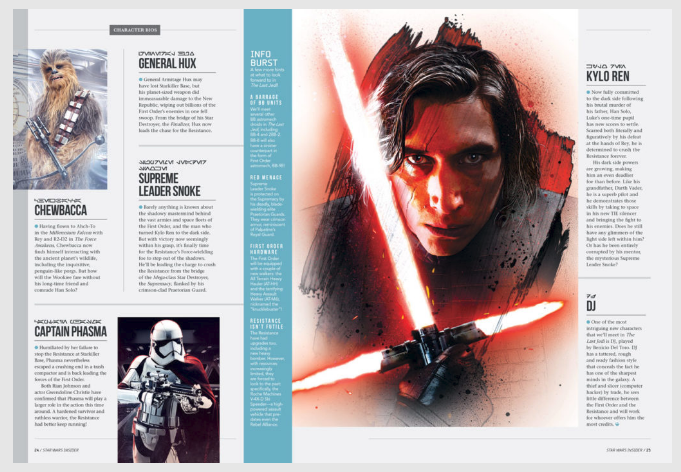 Star Wars Insider #177 arrived yesterday, and editor William Salmon shared 10 highlights from the issue with StarWars.com. 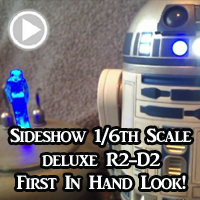 Click through to StarWars.com to see them! 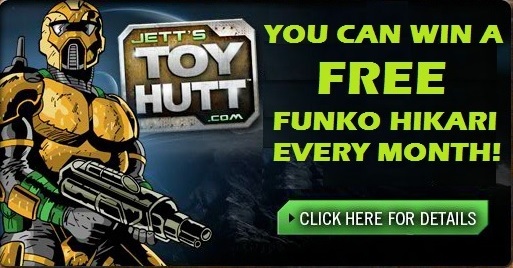 MAY THE 4TH SUBSCRIPTION OFFER! 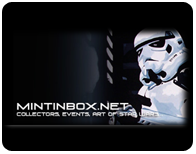 └ Tags: MAY THE 4TH SUBSCRIPTION OFFER! 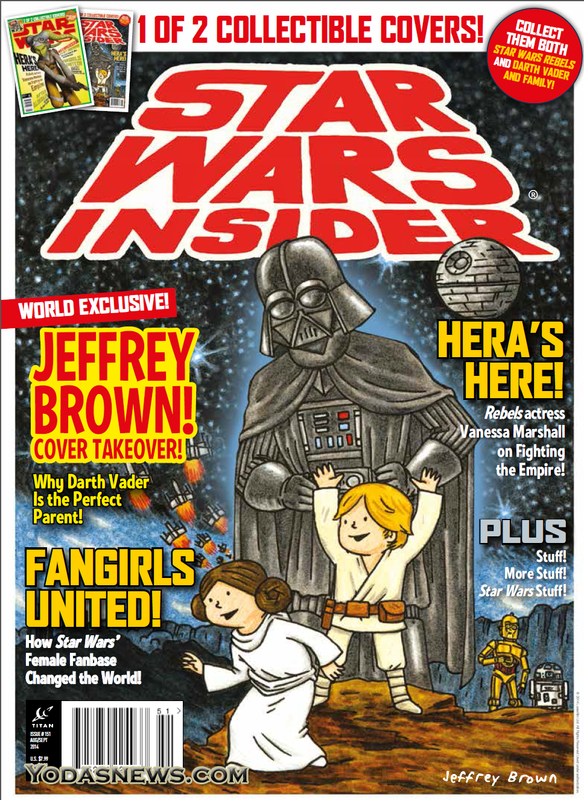 Star Wars Insider #151 brings you the exclusive collectible Jeffrey Brown cover! Star Wars Insider Magazine officially announced today the times of the Jeffrey Brown cover signing at San Diego Comic Con! 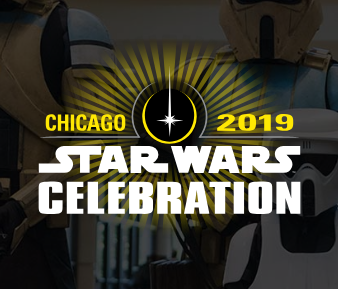 Jeffrey Brown will be at San Diego Comic Con on the Friday and will be signing copies of the Star Wars Insider #151 for fans at 3PM Friday 25th July at the Titan booth #5537! 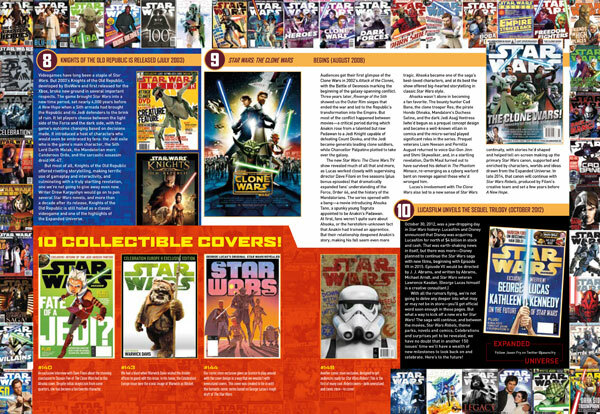 Copies of the magazine will be sold at the booth throughout Comic Con but there are a limited number of these covers. In this issue they also talk to Vanessa Marshall, who plays Hera the Rebel pilot who’s always at the center of the action! Nerd Block is an amazing service that delivers a monthly “mystery package” right to your door. 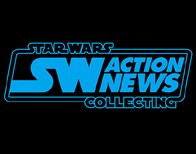 The package includes apparel, toys, and collectibles from a variety of franchises such as Star Wars, Adventure Time, Doctor Who, Marvel, and many more. 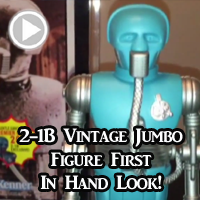 The package has been advertised as “comic con in a box” and provides a custom t-shirt and four to six unique items. Its a great program for those who don’t have easy access to buy such products, and the value of the items in the box is advertised to be above the subscription fee. 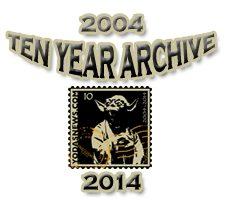 “Star Wars Insider” recently celebrated their 150th issue and has been a great source for interviews, short stories, and feature articles for twenty years. 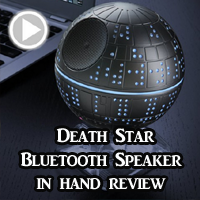 These two companies teaming up is something ‘Star Wars” fans everywhere can get excited about. 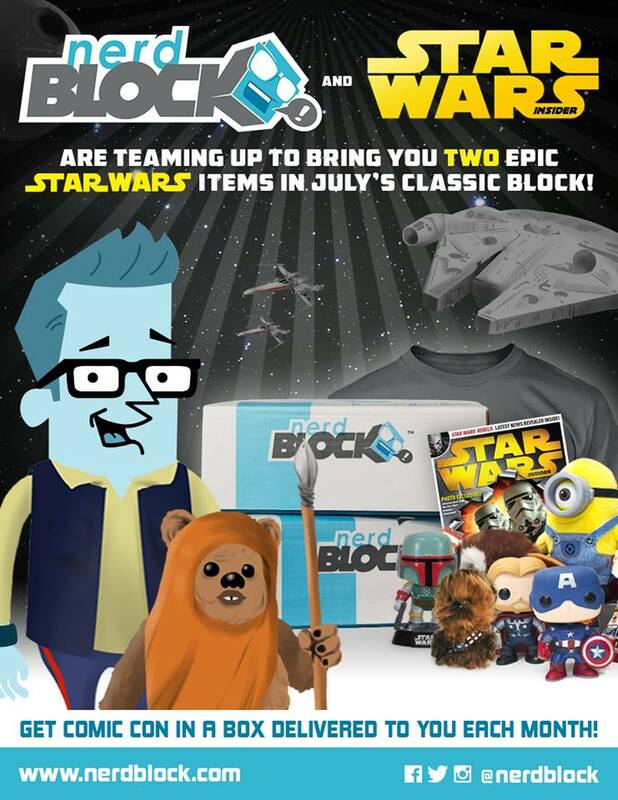 Nerd Block also offers subscriptions on a monthly basis so fans can just participate in the mash-up with “Star Wars Insider” for the month of July, or keep it going if they enjoy the service. 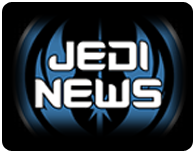 At the time this article was written, there are fifteen days left to subscribe to Nerd Block in order to receive their “Star Wars Insider” package. 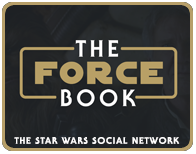 Fans can check out this link to find out more about Nerd Block and subscribe for prices starting at $13.99 USD. 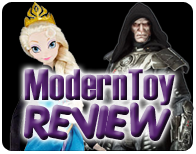 They offer four subscription packages in all: Nerd Block Jr. (Boys) for $13.99, Nerd Block Jr. (Girls) for $13.99, Nerd Block Classic for $19.99, and Horror Block for $19.99. 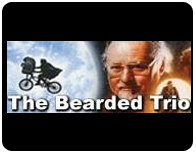 You can share your thoughts with us online, through Twitter. 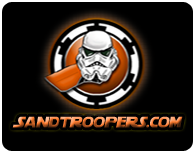 You can find us at @ARybak89 (Alex Rybak) and at @YodasNews(official Yoda’s News handle). 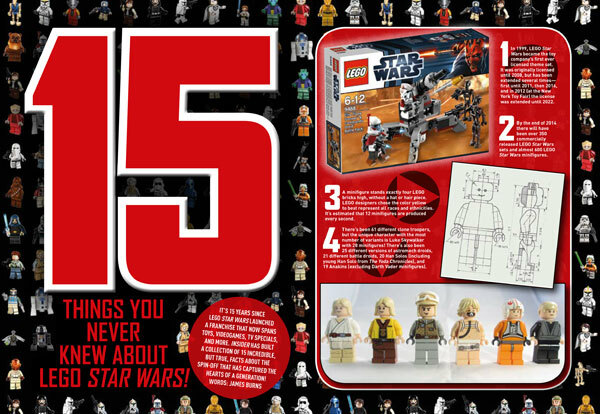 Star Wars Insider celebrates its 150th issue with LEGO® Star Wars™ themed covers! 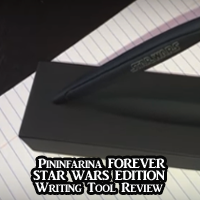 This edition is the must-have for every Star Wars fan in the galaxy. 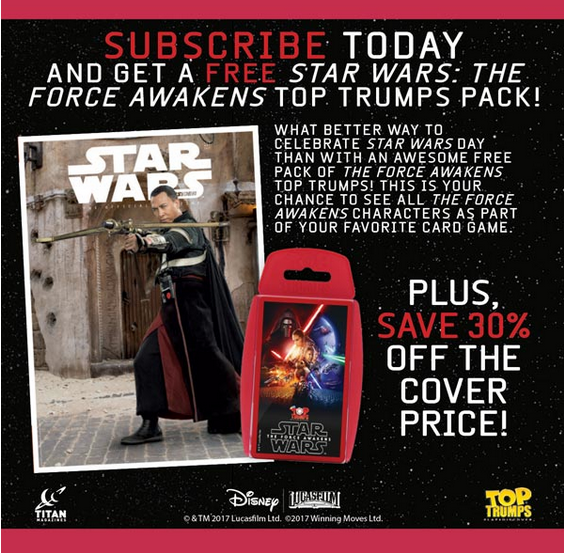 There are threeLEGO® Star Wars™ themed covers to collect! 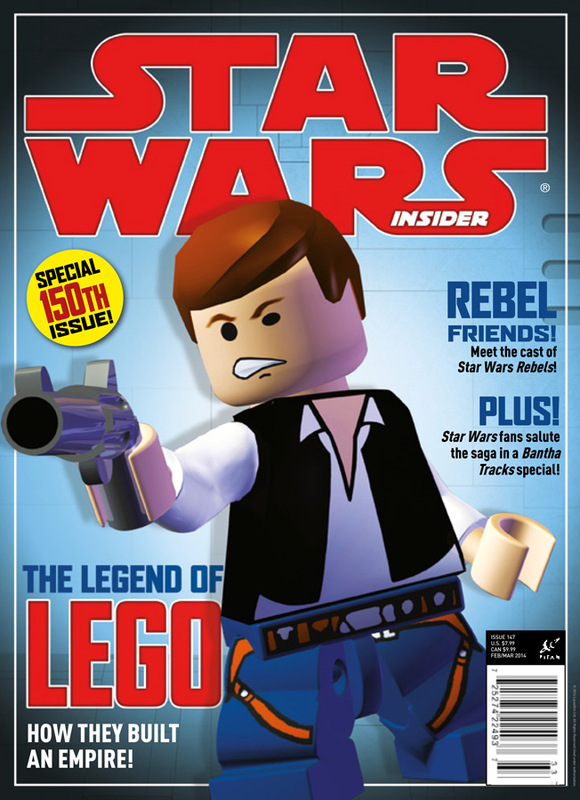 On sale now, this anniversary issue kicks things off with an exclusive look at theLEGO® Star Wars™ phenomenon from brick to videogame to TV smash hit! 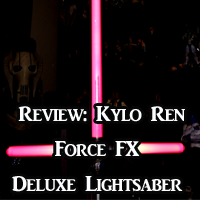 Also, there is an exclusive guide to the final episodes of Star Wars: The Clone Wars and recently announced as part of the new canon, our two-part Blade Squadron story continues. 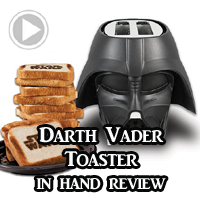 Plus; we reveal an exclusive first look of Hot Wheels’ amazing new Darth Vader car! 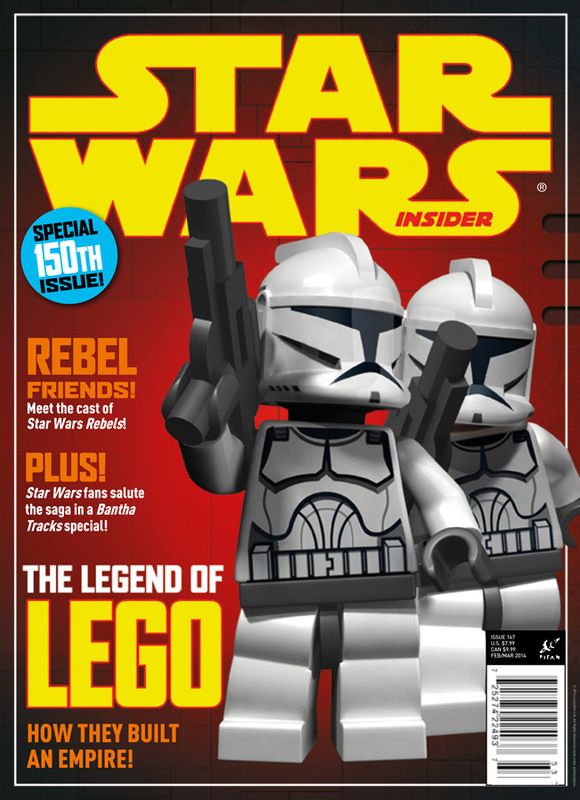 Be on the lookout for two newsstand covers featuring LEGO® Star Wars™ Clone Troopers and LEGO® Star Wars™ Han Solo, on sale in all good stores and to order online by clicking below. 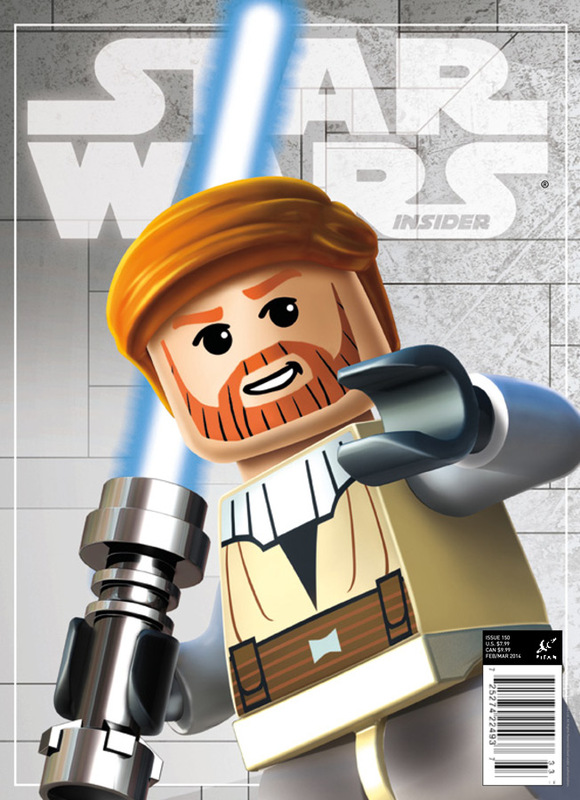 Also available, an exclusive comic store cover featuring LEGO® Star Wars™ Obi-Wan Kenobi.